Arorangi Sariah Wiripene Totorewa Tauranga, or Aro, (Ngāti Rora, Ngāti Huiao), 18, has performed magnificently in previous tournaments like the Oceania Youth Olympic Games Qualifier which has resulted in her selection to represent Aotearoa for the Under 18s Sevens tournament at the Youth Olympic Games in Buenos Aires in October of this year. 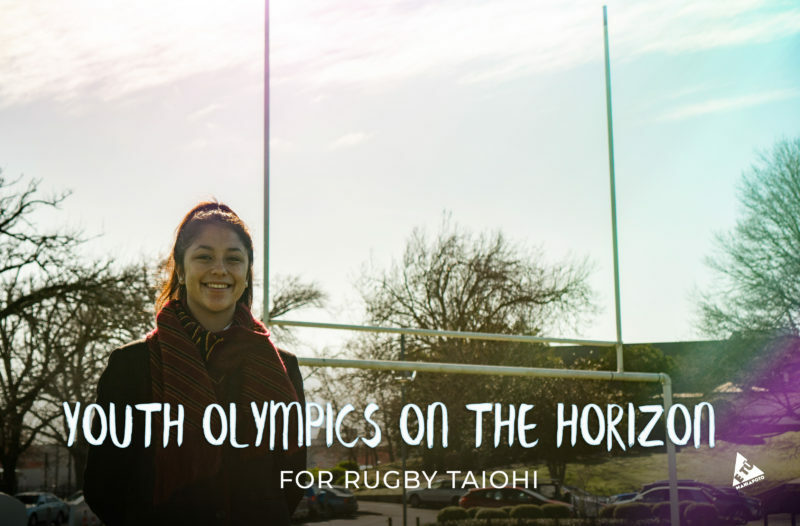 It is the very first time that Aotearoa will see a Sevens Rugby side play at the Youth Olympics, of which the incredibly hard-working women’s Under 18 team has qualified out of a competitive one qualification spot contest to perform for the wider Oceania. The announcement of players was declared in mid-June and with it came the position that Aro worked so hard for. For a player who finds enjoyment in the positions of Middle and Link, the pathway for her has been made As she noted in her statement when receiving the Condor Girls MVP 2017 at the national level, she is delighted at the chance to succeed on the international stage. 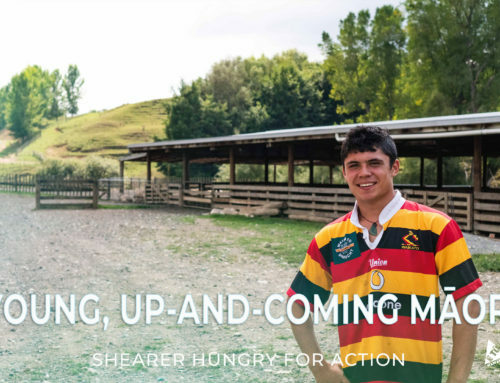 Aro, who is one of three Hamilton High School Girls players, will endeavor to push both her physical body and mental strength as she looks to pave the way for her future aspirations and goals in Sevens Rugby. 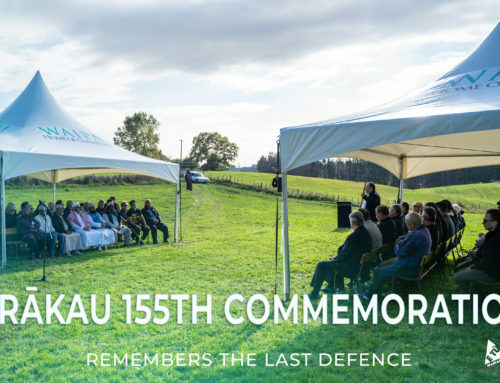 Evidently, rugby holds a rich culture, history, and story for Aotearoa and Maniapoto. With that in mind, the combination of determination, raw talent, and great potential will serve Aro well as she strives to stamp her mark at the Youth Olympics. 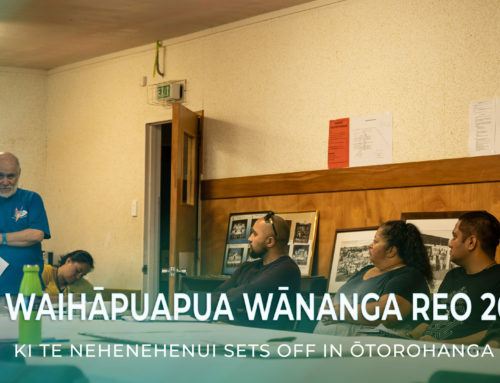 The Maniapoto Māori Trust Board is proud to support a young and inspiring Māori wahine such as Aro who look to accomplish great feats for her whānau and for her people.